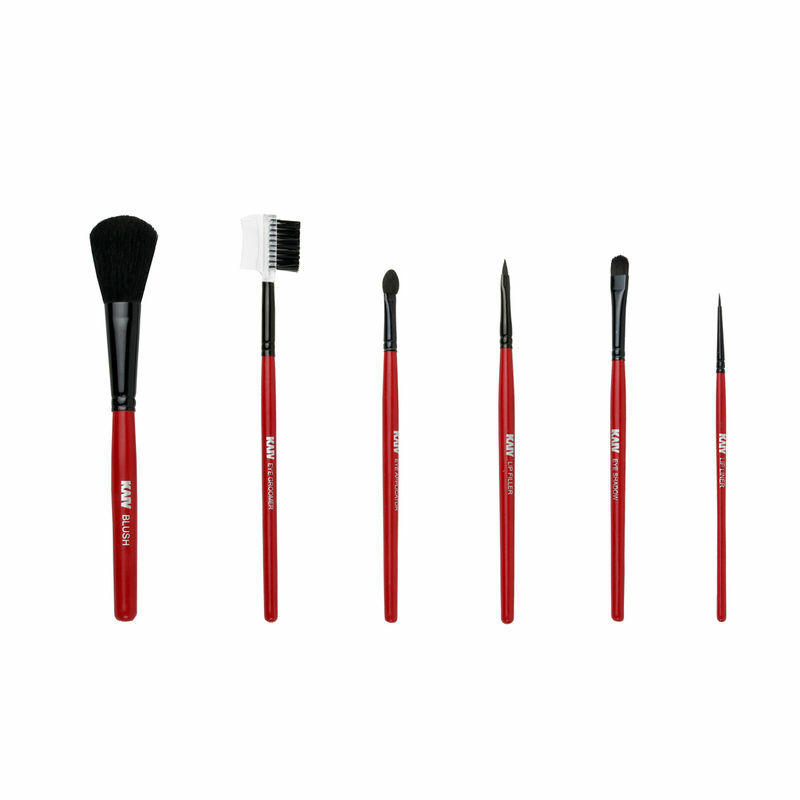 Kaiv Set of 6 Makeup Brushes is a complete makeup kit in Itself. 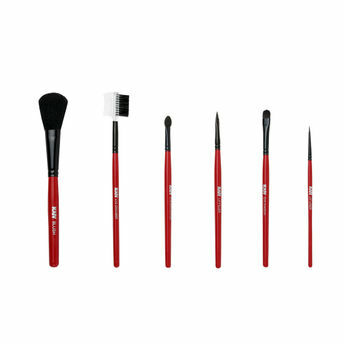 Inclusive of all the must-have brushes in your kitty, this set will soon become an indispensable part of your vanity. Get ready to do your makeup anytime, anywhere with this amazing makeup kit from Kaiv. Explore the entire range of Brush Sets available on Nykaa. Shop more Kaiv products here.You can browse through the complete world of Kaiv Brush Sets .